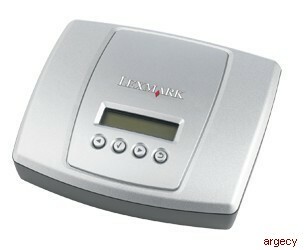 Leasing Available from $27.22 per month! 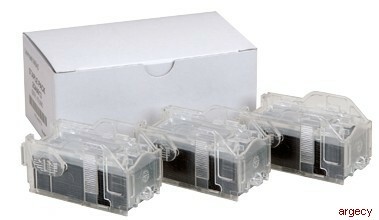 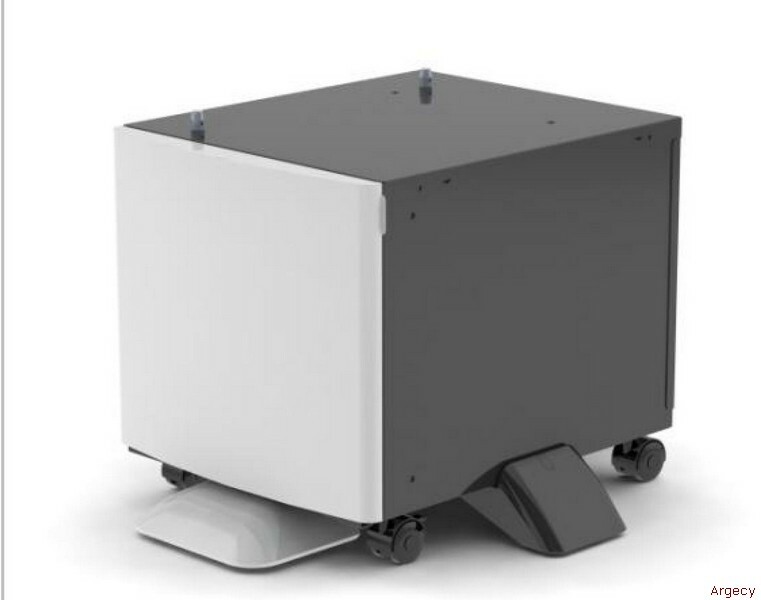 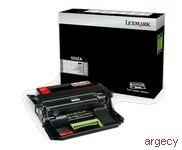 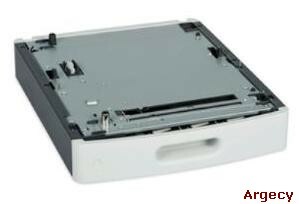 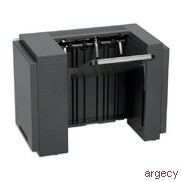 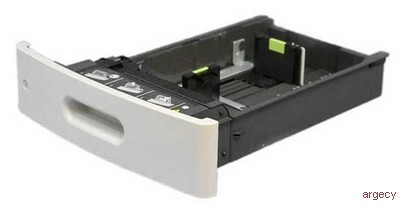 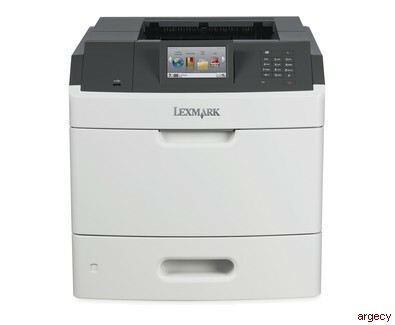 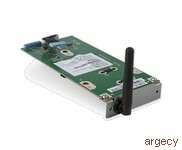 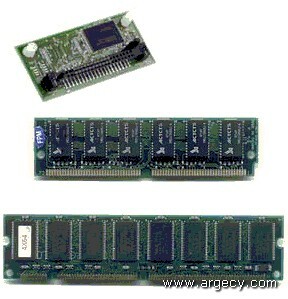 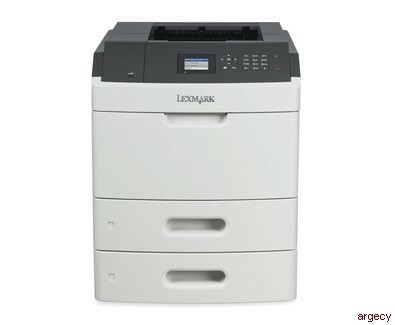 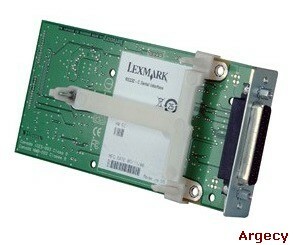 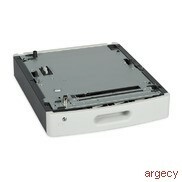 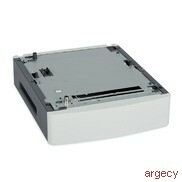 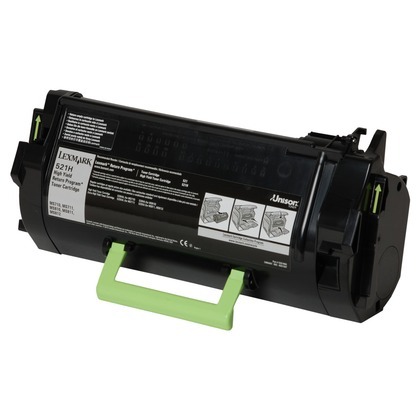 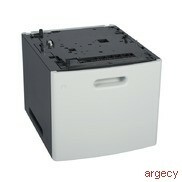 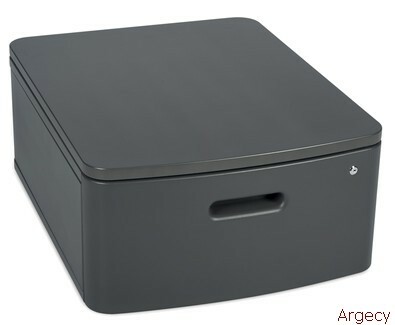 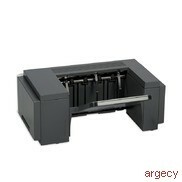 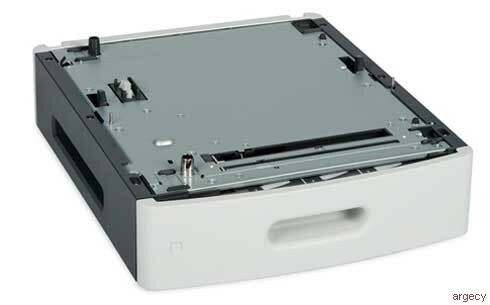 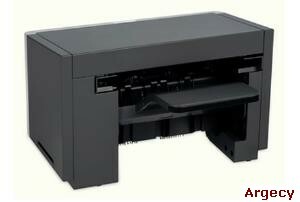 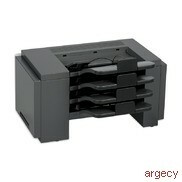 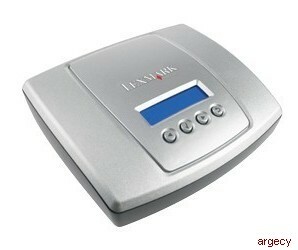 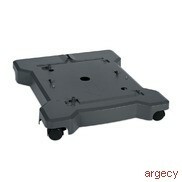 Looking for Lexmark MS810 Parts? Easily print up to 20,000 pages per month, plus enjoy fewer maintenance hassles, thanks to our state-of-the-art paper handling.